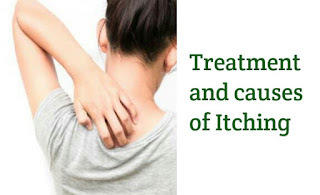 Itching is common health problem. Itching is very dangerous sometimes. We can not control itching problem. Itching is very bad problem. We get relief when we keep our hand at that part of the body. 2. Keeping our body wet for more time. This is the main reason of itching. 3. It may happened due to allergy. 4. Due to change in climate chances of itching are more. 1. Aloevera- Aloevera is very beneficial in itching and various other treatment. Take one aloevera leaf and then take out paste from it and on the itching part massage it with your hands and you will get benefit and remember do not wash that itching part immediately. You can wash it after 30 minutes. 2. 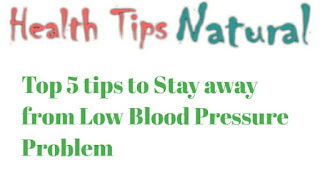 Tomato Juice- tomato juice is very beneficial for itching problem so we will advise you to drink one cup of tomato juice daily for 10 days you will get itching problems away from you. 3. Neem leaves - Neem leaves has an antibacterial properties. Through neem leaves itching can be cured easily. Take 30 - 40 neem leaves and boil in a water for 4 minutes and then keep this water in a bucket. Make sure to remove neem leaves. And bath with this water. You wilk surely get benefit with this. 4. Neem paste - Take 5- 8 neem leaves and make paste of it. To make the paste you need to keep this neem leaves in to the blender and add some water and grind it for 1 minute. And then apply it on affected area of the body. You will get relief from itching.